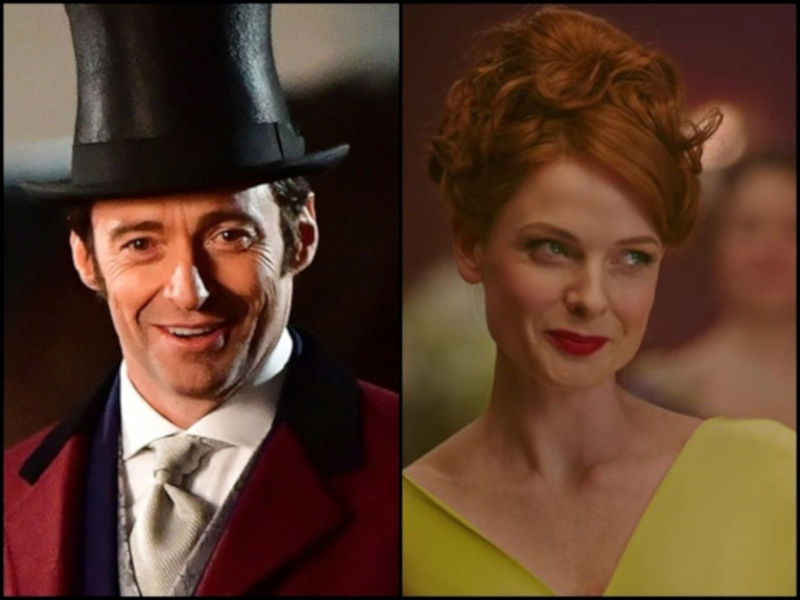 Hugh Jackman and Rebecca Ferguson reunite after 2017's "The Greatest Showman". 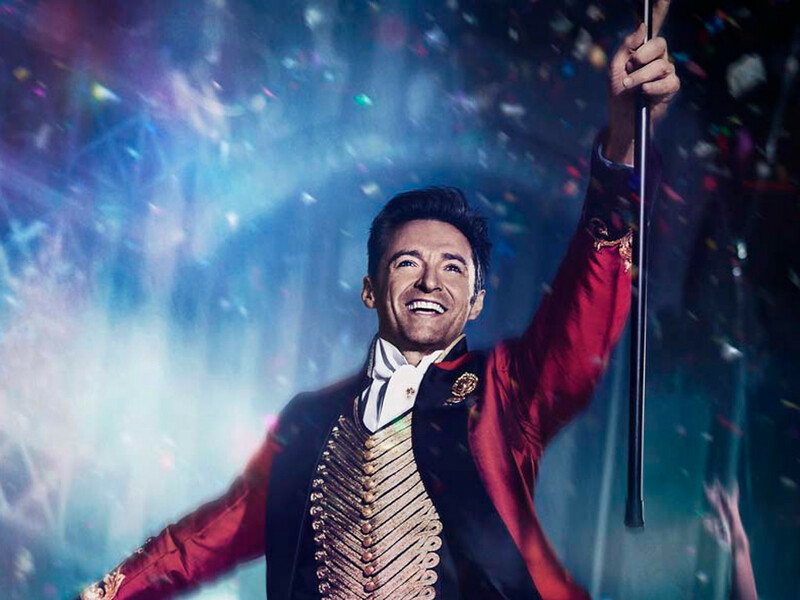 1 Feb - If you loved watching Hugh Jackman and Rebecca Ferguson in "The Greatest Showman", you're going to love their upcoming movie even more. 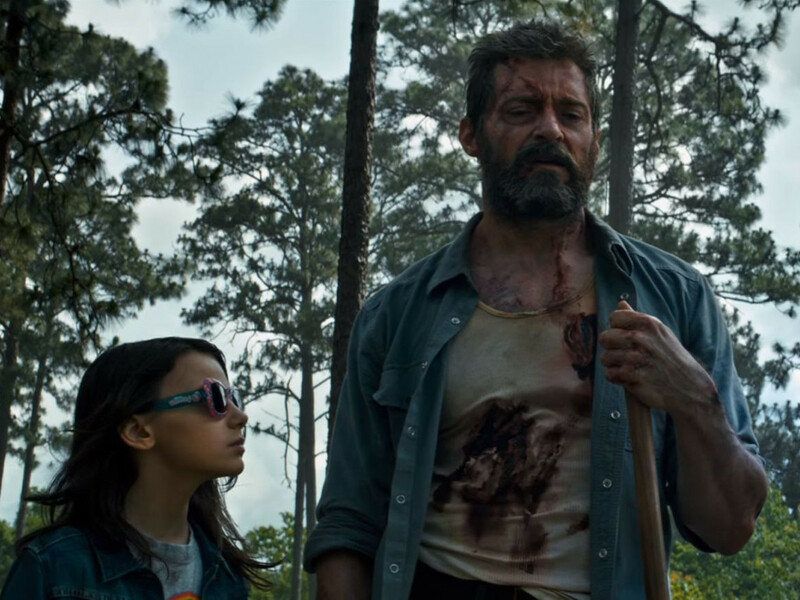 The two are now in final talks to star as the romantically paired leads of a sci-fi thriller set slightly in the future in a submerged Miami, according to Deadline. Its title "Reminiscence" is indicative of the movie's theme of memories – or retrieving memories, specifically. 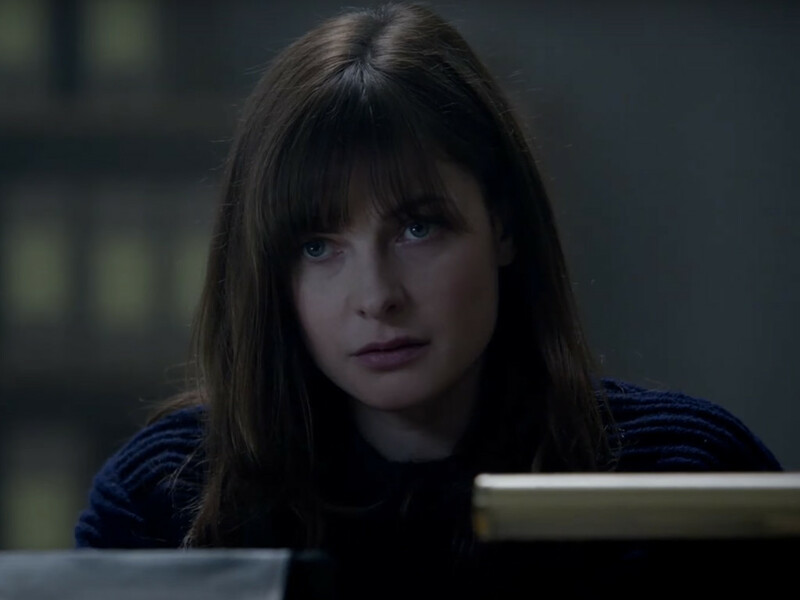 In it, Jackman stars as private investigator, of sorts. People who want to remember certain memories come to him and for a fee, he will talk to them and question them until he is able to access the memories they want to remember. One of these people is Ferguson's beautiful mysterious character, who one day walks into his life and romance soon blooms between them. 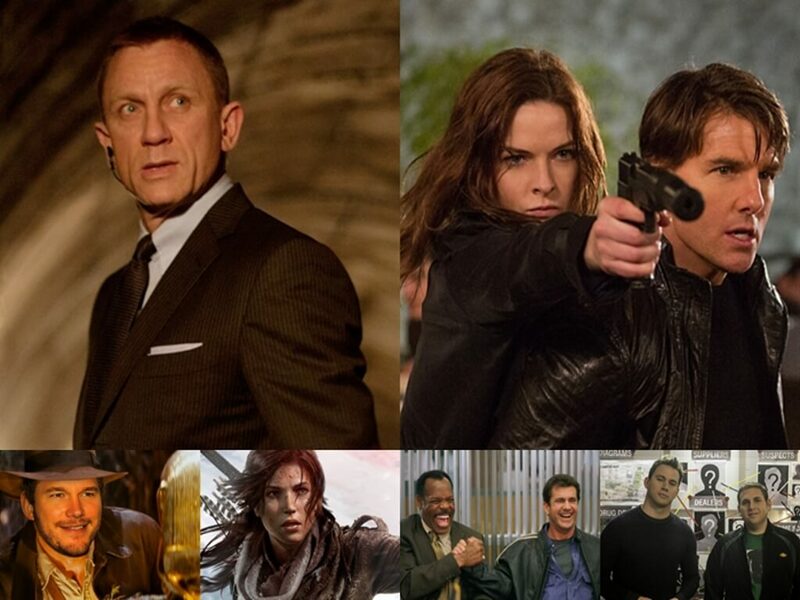 Filming for the movie will be done in New Orleans and Miami, starting from this 21 October. 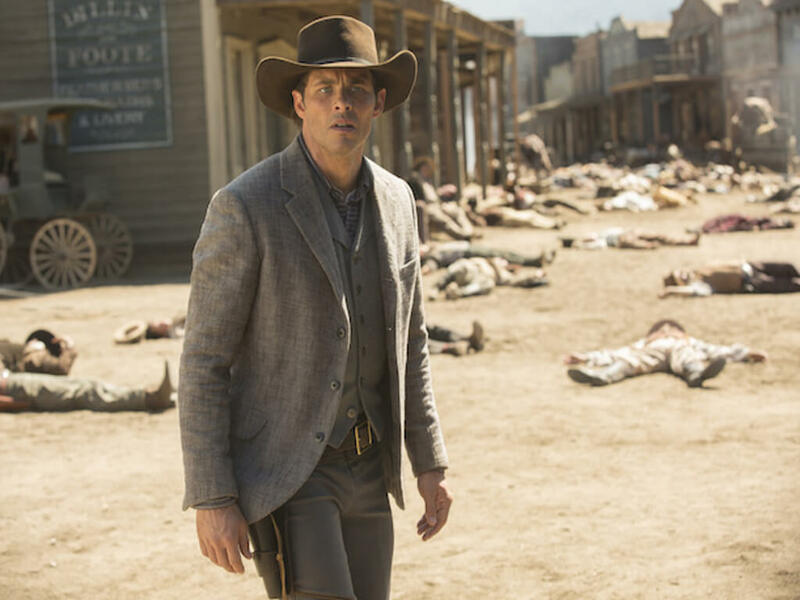 This will allow ample time for husband-and-wife team Lisa Joy and Jonathan Nolan to wrap up the third season of their HBO series "Westworld" before filming begins. Joy, who penned the script for "Reminiscence", will also be making her directorial debut with the movie. 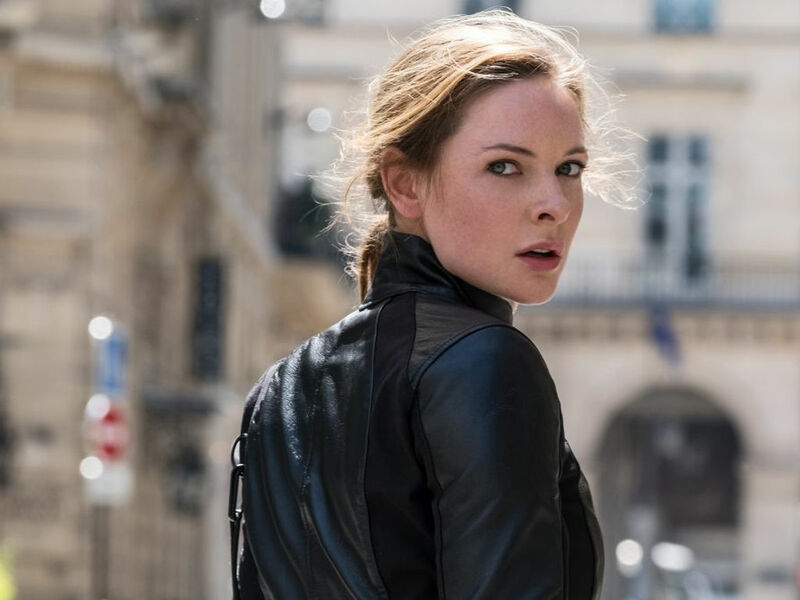 Rebecca Ferguson in talks for Stephen King's "Doctor Sleep"